Never tried elk before? You don’t know what you’re missing! Elk has similar protein content to other meats with significantly less cholesterol and fat; about half that of beef. It’s also a good source of iron, phosphorus and zinc. 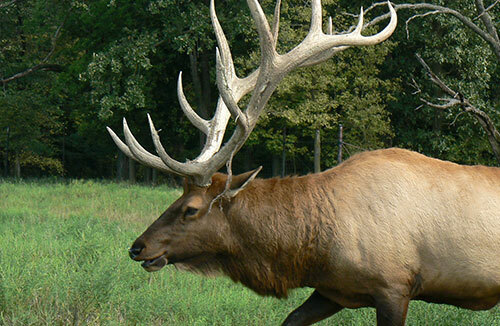 Get a taste for the clean, lean nutritious flavor that is elk. 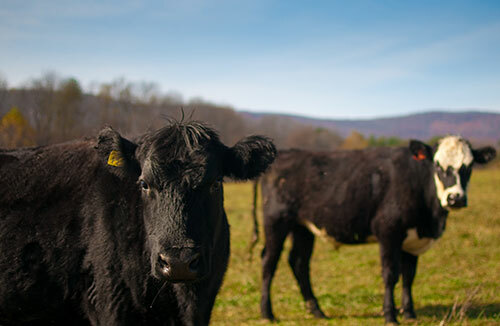 It’s time to kick your commercial beef jerky to the curb; our products are made with quality cuts of premium beef. Our long-standing relationships with the meat masters mean we know what we sell and that’s low calorie, high protein products that will change your mind about jerky snacking for good. 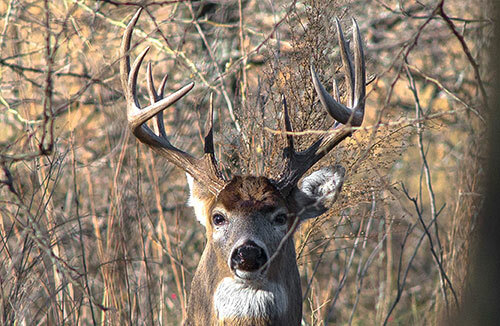 Don’t wait till hunting season; venison jerky is here! Venison meat is lean and high in protein and B vitamins with a bold flavor that takes us back to the deer stand. All our products and UDSA inspected and approved so you know you’re getting the highest quality venison jerky that packs easy for a road trip or a quick snack at your desk. 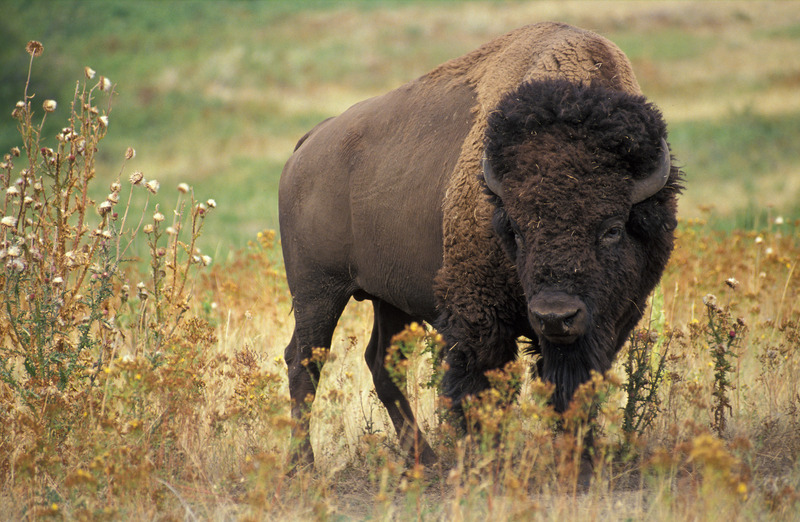 Buffalo (also known as Bison) is the great American meat. Buffalo meat not only tastes sweeter and richer than a high-quality cut of beef, it’s much leaner and more nutritionally dense. Buffalo adds about 69% more iron to your diet than beef. It’s high in protein but low in cholesterol and fat. Buffalo meat is endorsed by the American Heart Association.